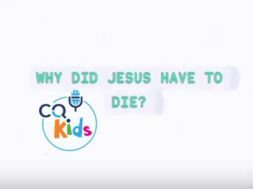 Home Videos Moments That Matter VIDEO: Moments that Matter – What Was Jesus’ Top Priority? 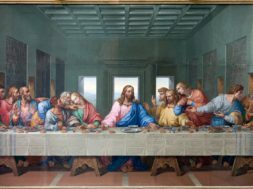 Jesus had certain priorities and many important teachings, but what was his "most important thing"? Should it also be ours? Watch this short vlog then listen to the full podcast of the same name for more. 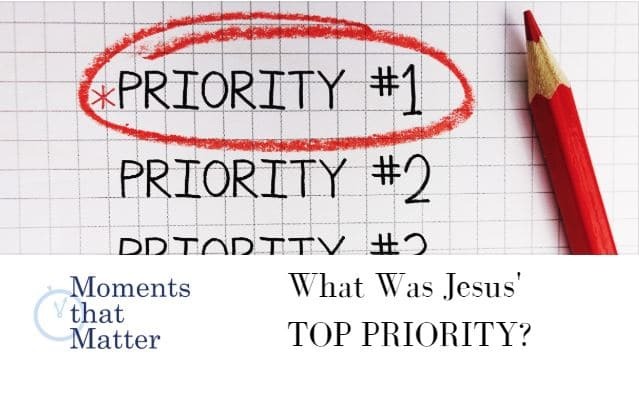 next What Was Jesus' Top Priority?